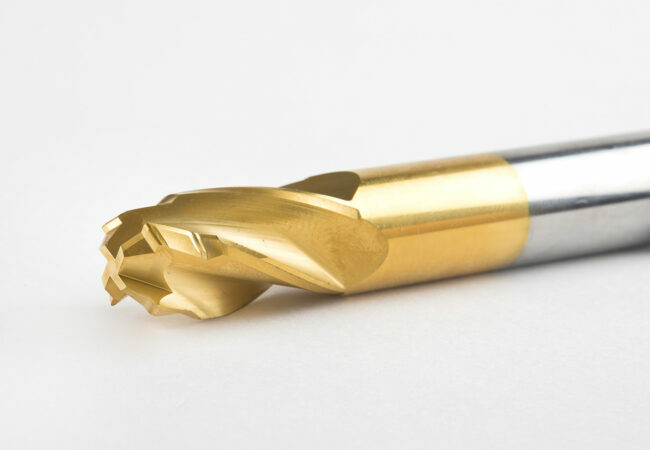 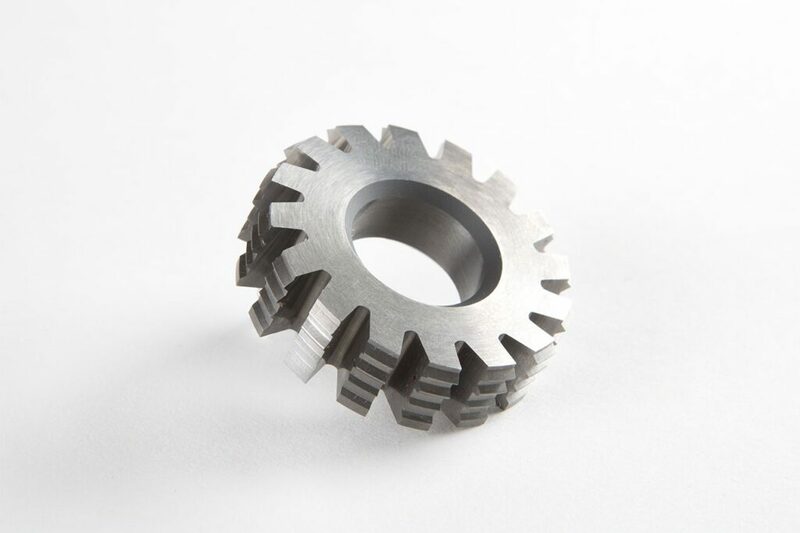 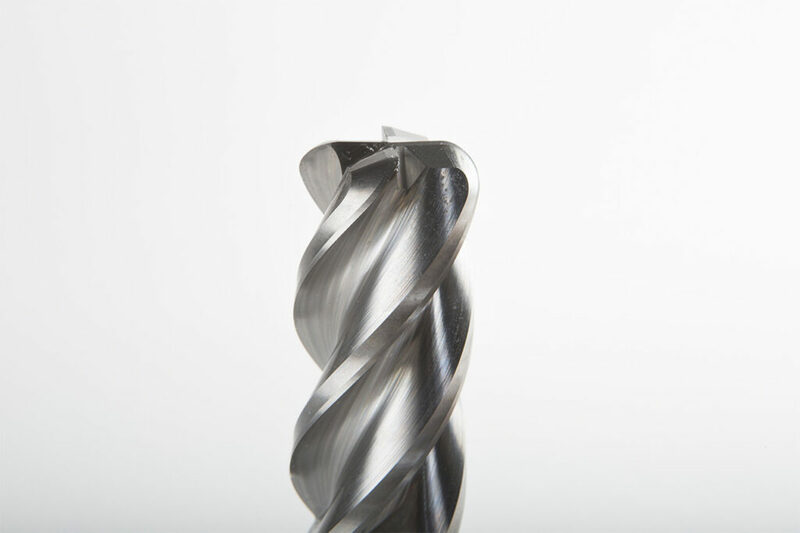 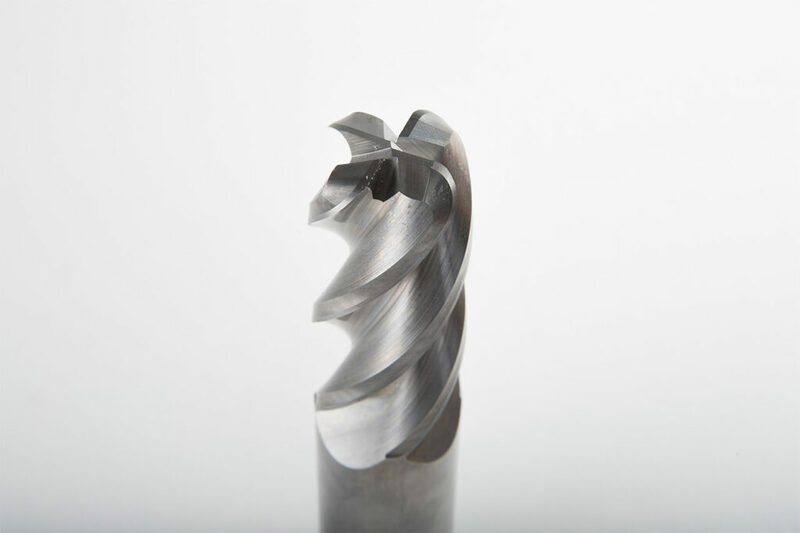 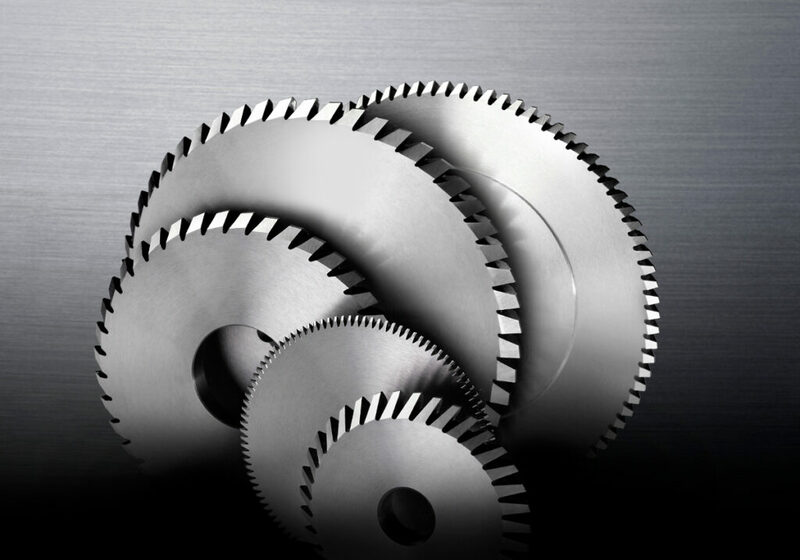 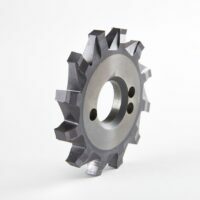 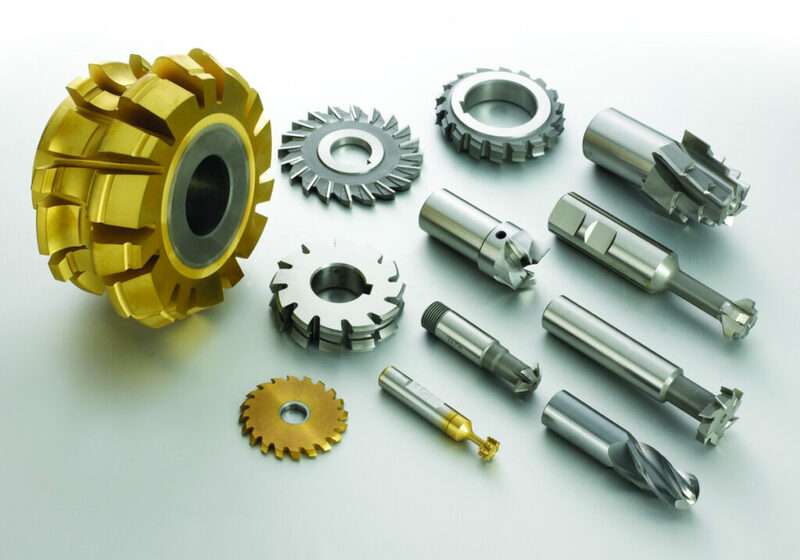 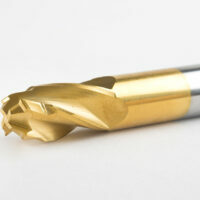 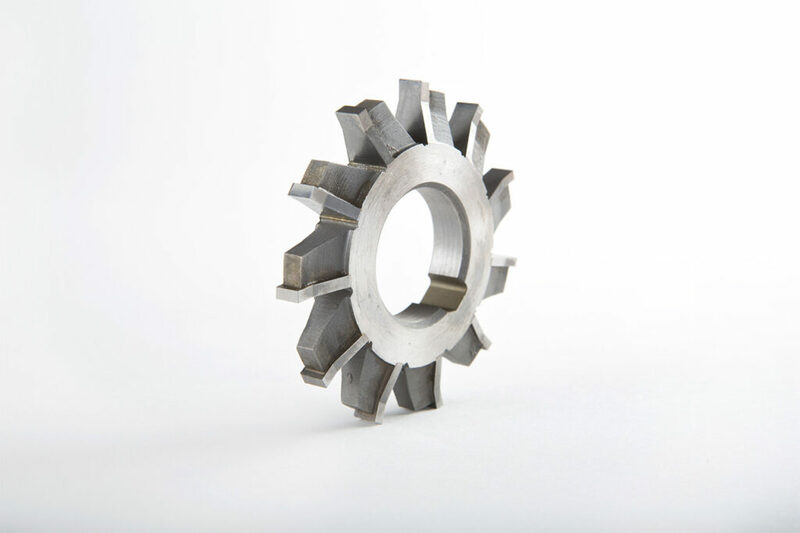 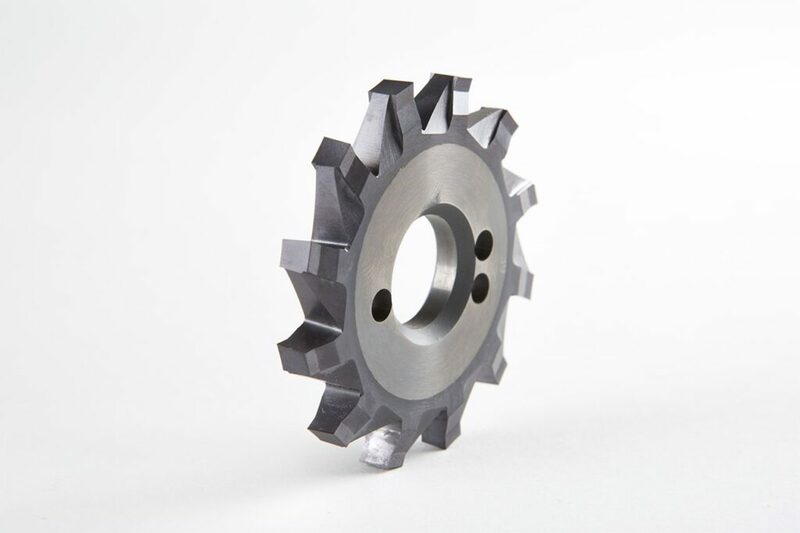 At MAIL we make special toothed milling cutters (smooth, spherical & tapered) in selected sintered HSS-PM materials, solid carbide, micro grain for high-speed milling work, roughing and finishing. 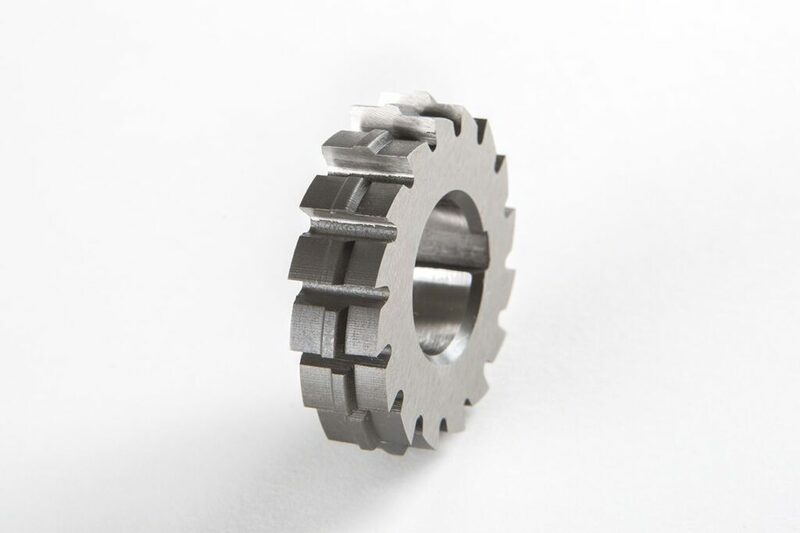 Handles can be adapted to any format. 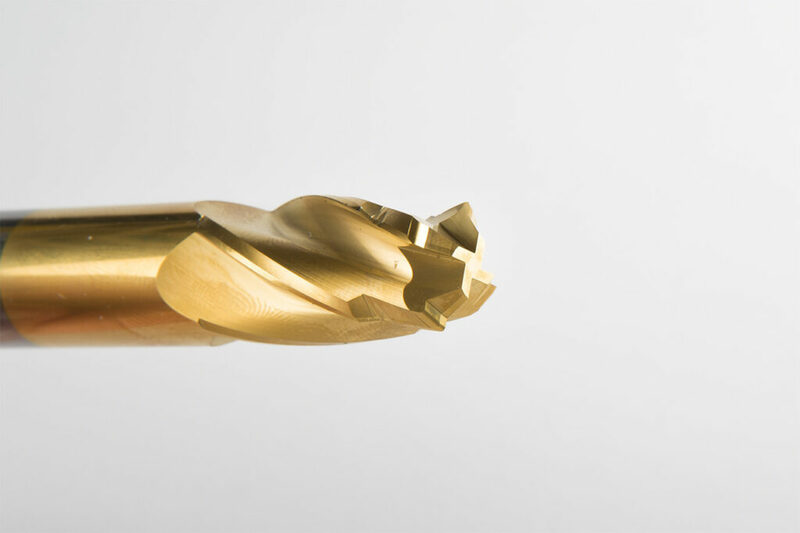 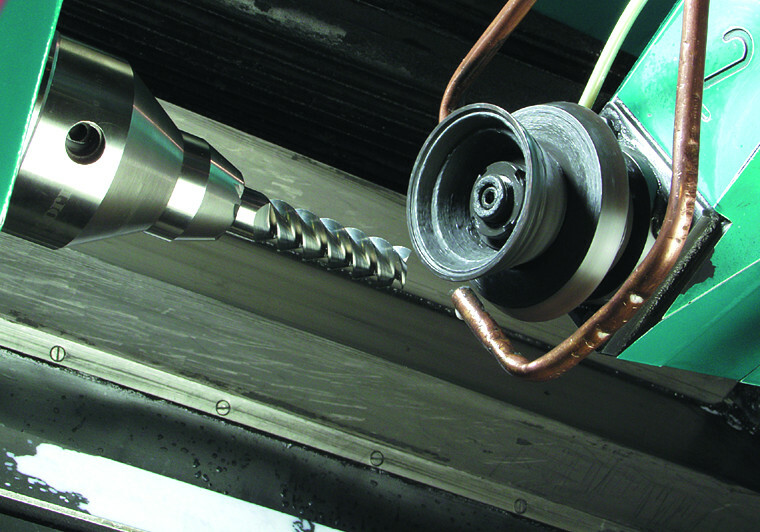 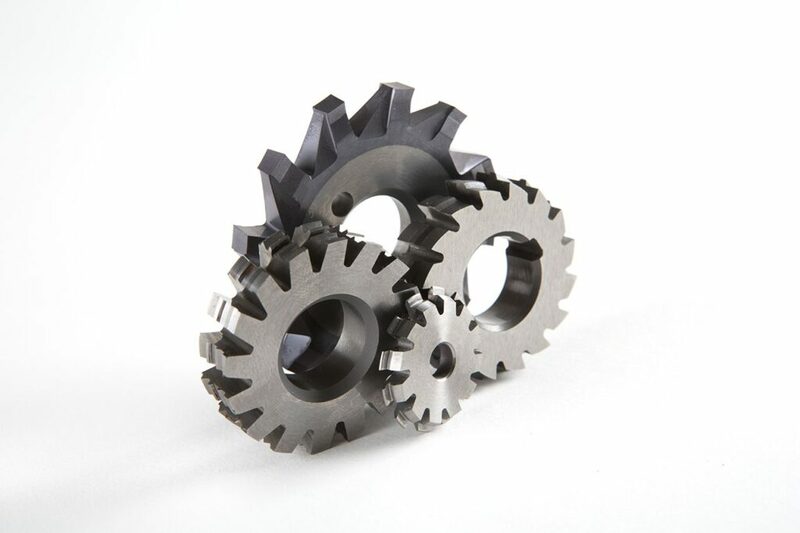 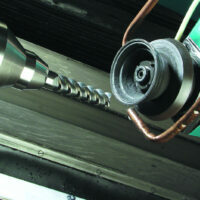 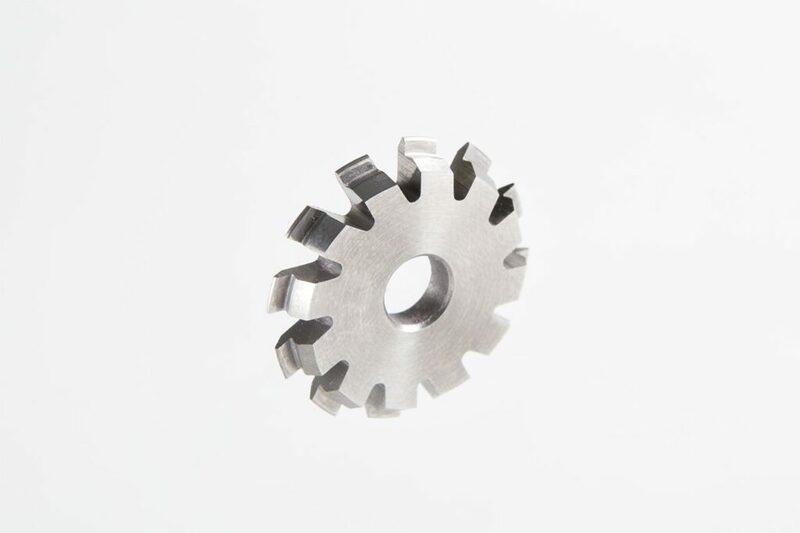 During the manufacturing process of our range of milling cutters at MAIL we apply the strictest quality control to ensure maximum precision guaranteed to meet all requirements.